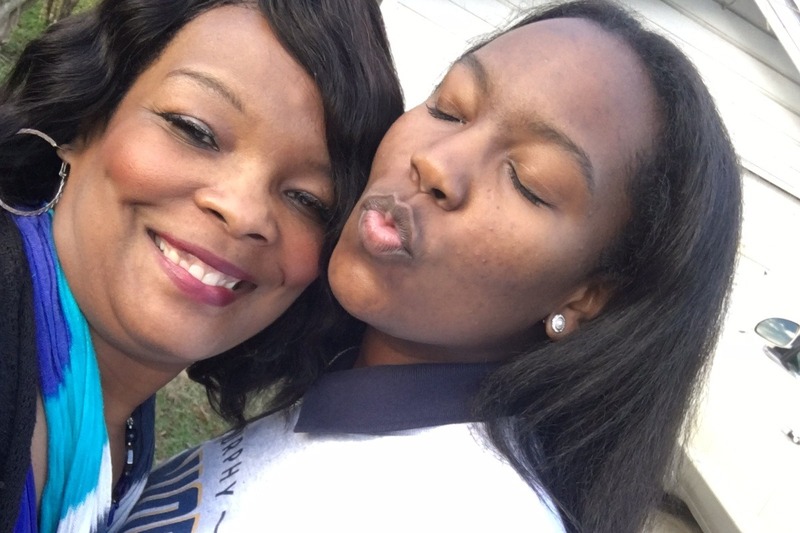 The family of the late Sonya Denise Jones is asking our community to assist one of Mobile’s future leaders, Sonya's daughter, Amberly Jones, to reach her goals. Our goal is to raise $50,000 to assist Amberly on her goals including graduating high school and college. Amberly’s mom was a servant of Mobile (teacher, devout christian, wife, mother, sister, mentor). Amberly is a senior honor student at Murphy High School. She is a member of Living Word Christian Center. We recently discovered her talents in Murphy's production of the musical "Memphis". She plans to attend college next fall and has ideas of mentoring other young ladies in the community as her mother did. We are asking our community for help Amberly triumph over tragedy. It takes a village to raise a child. We thank you in advance for your support.